The Bolo campaign launched by the Liverpool department store chain was used as a model for the first cross-media study by IAB Mexico, which measured the campaign’s planning, branding and effectiveness on different media, including TV, Internet and magazines. The campaign featuring the familiar bear was executed for the fifth consecutive year and sought, among other goals, to increase recognition of the Bolo bear and spur more visits to the store’s microsite, in addition to increasing the demand for the plush bear and related products. The campaign was executed in Mexico during November and December 2012 and was featured on various media platforms that were suitable for measuring and monitoring the study, said Gabriel Richaud, CEO of IAB Mexico. At a conference held last week, Richaud presented the results of the first IAB Mexico (Interactive Advertising Bureau) cross-media study, developed by Metrix Lab under the patronage of Televisa.com. The study surveyed 2,027 women in the 20-45 age group, with a sampling error of +/- 2.22%. The women chosen as the target group of the advertising campaign also participated in a panel. The effectiveness of the campaign was assessed in terms of groups that were exposed and unexposed to media used by the ad campaign. Online ads increased the campaign’s reach to the audience that was less exposed to other media. Graphic Translation: Integrating other media resulted in an additional 10-point reach over TV alone • 9 out of every 10 people targeted were impacted by the campaign, with online advertising reaching 1 out of every 3. • TV reached the greatest number of people, at 80%. TV had a powerful reach (78%); however, when integrated with other media the ad campaign reached a greater number of people (88%). This occurred mainly when Internet was added to the media mix (+6%). Integrating Internet and TV advertising created a wider scope than would have been possible with only TV, maximizing the campaign’s ad dollars. Graphic Translation: • Online + TV advertising began increasing reach after 14 contacts, reaching 73% after 40 contacts, which was 3% more than with TV alone. • To achieve 70% reach with TV alone, 40 contacts were needed, while a combination of TV + Internet only needed 34 contacts to achieve the same reach. Since a portion of the target audience was less exposed to television, integrating Internet and TV ads in the campaign led to good results by yielding additional reach and maximizing ad dollars spent. The campaign and the media mix used to launch it helped reinforce Liverpool’s main branding indicators. Graphic translation: The level of online ad reception was high, as was its differentiation and brand impact. Assessment of online creative compared with the Metrix Lab benchmark. First coloumn: Acceptance - Relevance - Differentiation - Comprehension - Credibility - Brand recognition - Brand impact. Second coloumn: Liked - Tolerable - Relevant - Attractive - Easy to understand - Credible - Reflects the brand - Increases brand interest - Increases purchasing - intent. The integrated campaign increased Bolo’s recognition among the target audience by 16% (from 68% to 84%), and increased purchase intent by 23% (from 28% to 51%). Although TV advertising itself proved very successful in positioning the Bolo image, the combination of online and magazine ads reinforced it significantly, especially in linking Liverpool with holiday shopping. "Advertisers should risk harmonizing more traditional media with digital media, which have proven to be very efficient. 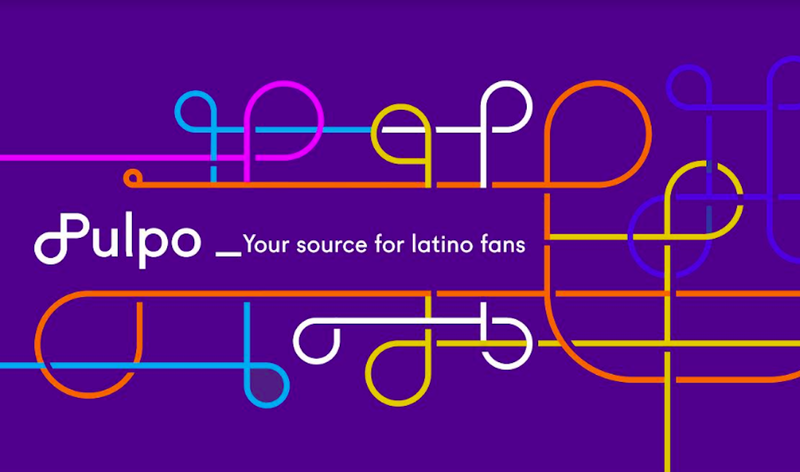 Campaigns that integrate different media platforms allow us to make better use of budgets, and this is reflected both in target audience reach and intended purchase," said Leticia Rentería, Research Director for Liverpool.